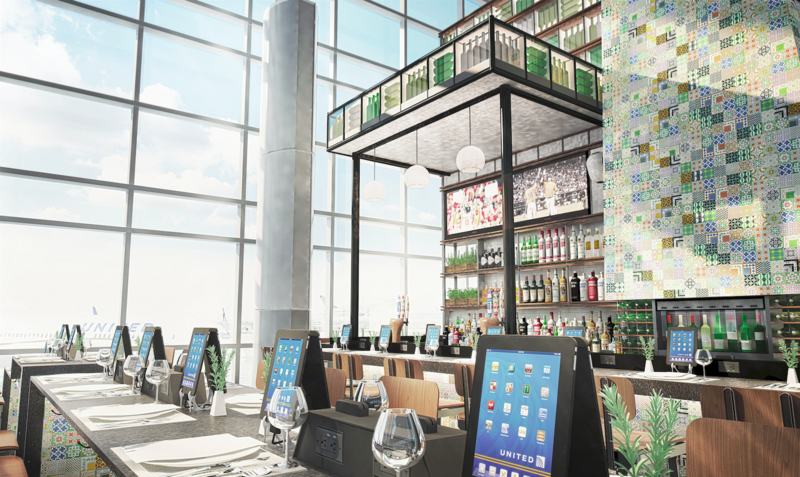 Summer is here and CIBO has got you covered with your last-minute travel needs. To ensure you reach your destination with your beach/pool kit in-tow, we’ve rounded up 10 fun-in-sun essentials available at our 70+ markets. From the essentials like sun care to healthy snacks and wireless speakers, CIBO Express Gourmet Markets has all your vacation needs covered. For that much-needed spritz when the sun is shining brightest. Sealed at the source with Evian water’s unique mineral content and propelled by ozone-friendly nitrogen, this facial spray is the perfect for staying hydrated and refreshed during. The only thing worse than returning to work from vacation is doing so with a sunburn. With a dermatologist-tested formula, Neutrogena’s Helioplex and Dry-Touch technology absorbs excess sunscreen oils, leaving a clean, lightweight, non-shiny finish. Bare Republic sunblock sprays, lotions and after-sun sprays are made with eco-active minerals and are free of chemical actives, synthetic fragrances, petroleum and parabens. Maybe the most essential of essentials, suns are a must. Don’t worry if you left your pair at home – Handcrafted and polished for high shine, we are carrying multiple styles at our locations. Keep all the summer anthems cranking with this speaker, fully equipped with a built-in mic and answer button. Hydrate your skin on-the-go with this natural elixir made with collagen, probiotics, honeydew, organic melon, organic peppermint and organic honey. Delicious & refreshing on its own or mixed into smoothies, teas and more. Don’t let vacation get in the way of your nutrition. This refreshing effervescent tablet is crafted with organic wheat grass, barley and alfalfa. Each tablet delivers one full serving of greens and veggies. A perfect snack on-the-go for the little ones! Made with organic bananas, the Barnana Chewy Bites are certified organic and free of artificial ingredients. 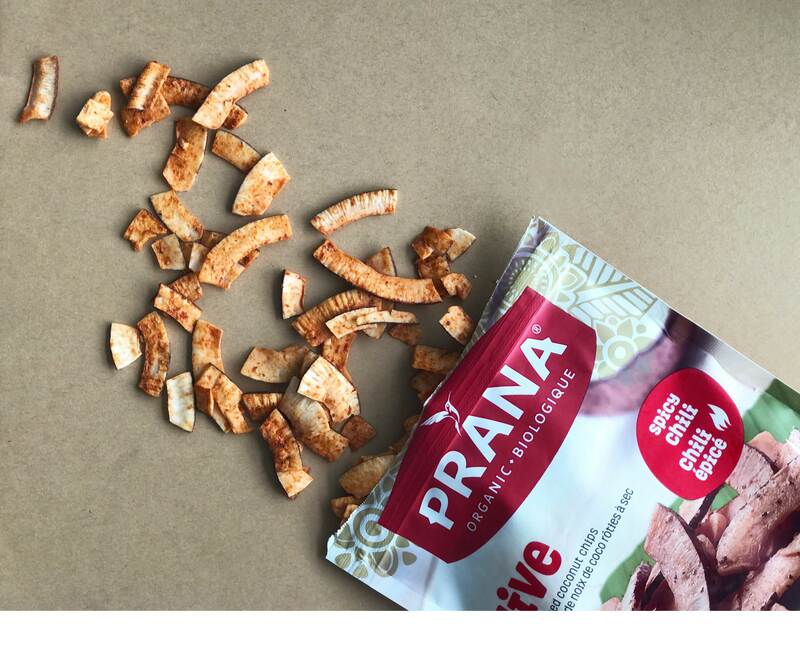 Made with electrolytes and Vitamin C & D, these organic chews are sure to be a boost of energy for the mid-day slump. A sweet treat made of crispy quinoa covered in premium dark chocolate and blueberries. Packed with protein, fiber and nutrients, Undercover Quinoa is great for a sweet nutritious bite. Stop by any of our locations and get ready for your summer getaway #preFLIGHT. 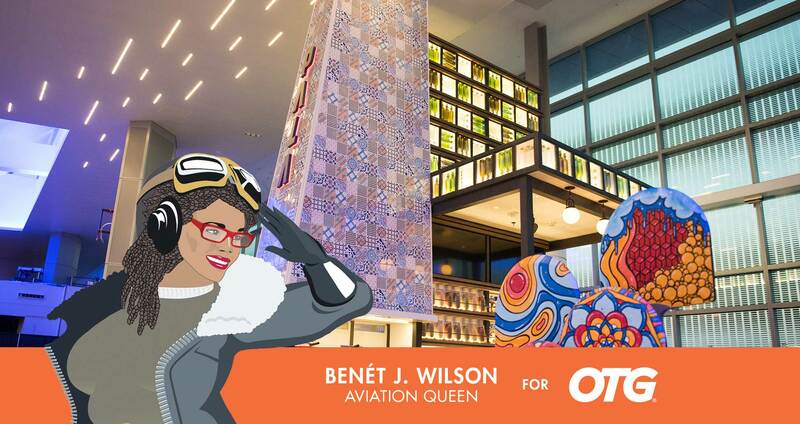 by BENÉT J. WILSON *Welcome to our new series The Queen’s Column, where Aviation Queen, Benét J. Wilson takes over preFLIGHT to tackle all-things travel & OTG. Be sure to check back every few weeks for the latest from the greatest! IAH Concessions Industry Day Saturday, October 8 | 10:00 am – 2:00 pm M.